A proposal to extend Article 50 and delay Brexit further passed the Commons by a single vote yesterday (March 3). 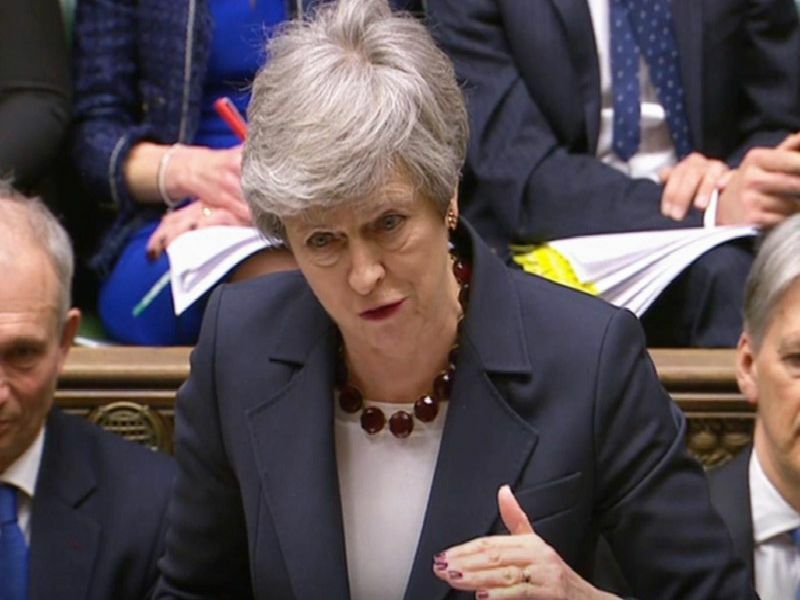 The Bill, which passed by 313 votes to 312, requires Theresa May to seek an extension to Article 50 and the Brexit process, delaying it beyond the current leaving date of April 12. The labour MP voted FOR a further delay to Brexit.